Ends March 15th at noon. Nick Huddleston took the Berleypro Monthly Mix Up month 1. 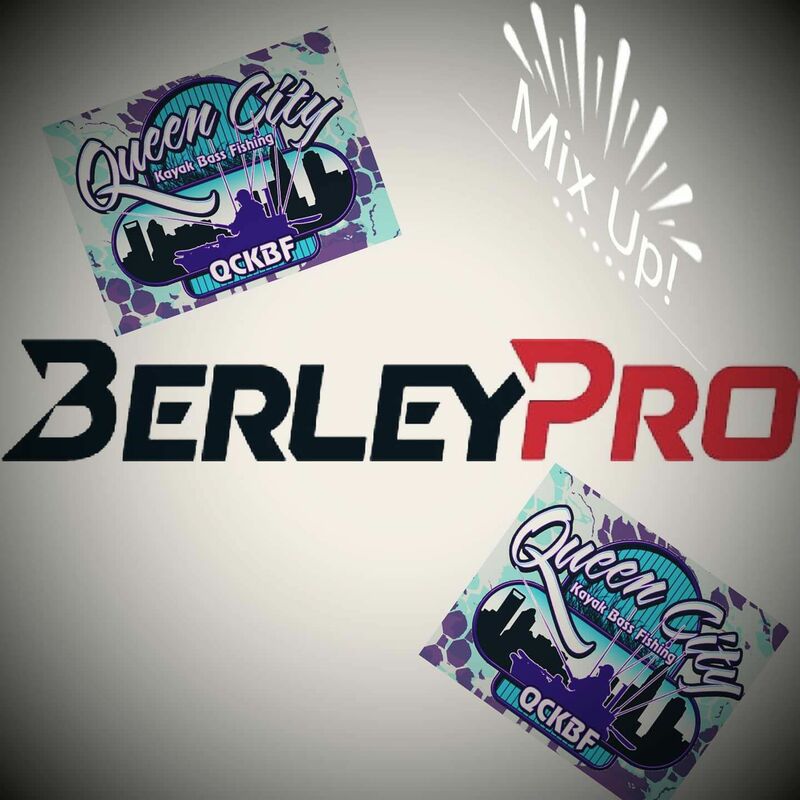 Berleypro Monthly Mix up month 3! Most species caught. 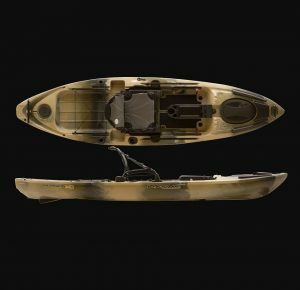 Spots, lmb, smallies only count as 1. All QC rules apply. Any water. Must be a paid member. Tie break determined by longest fish submitted. Starts now, ends April 6th at noon. Fishing for $50 gift card. Have fun.